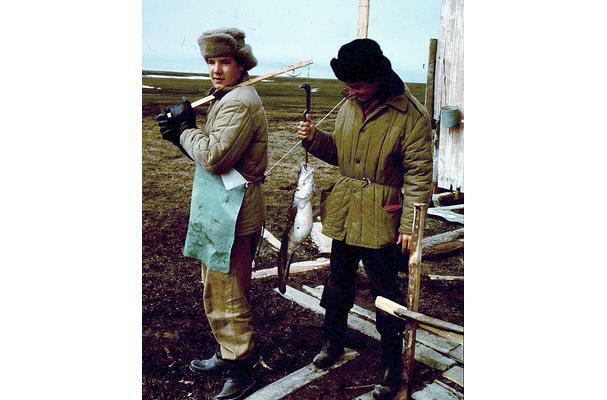 Burbot fish are usually found on the bottom of cold, deep lakes and rivers throughout North America, Asia and Europe. The meat is white with a taste similar to Cod and Lobster. Other names: Ling Cod, Ling, Lawyer Fish, Loache, Freshwater Cod, Lota Lota, "Poor Man's Lobster"